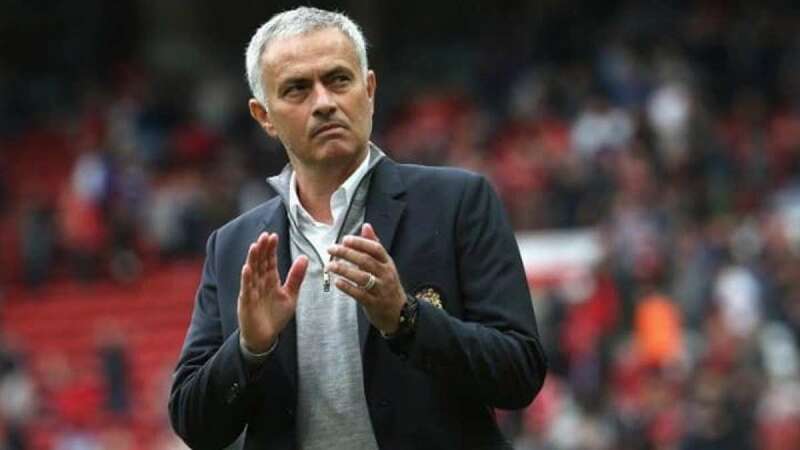 New Delhi : It was an unfamiliar turn that Jose Mourinho had to take from the Chelsea tunnel but that was all that went right for the Manchester United manager. After 90 minutes, all that was left was United's worst defeat since 2011 and a manager who would relieve himself of the disgust through the ear of his counterpart, Antonio Conte. There are few who would defend Mourinho or his tactics. The fact that a 4-3-3 was effectively converted to a 6-3-1 was a tactic to keep Chelsea's speedy wingers at bay but it wasn't to be. Zlatan Ibrahimovic, already goal-starved from several weeks was left isolated at the front. The backline had a problem of plenty with Pedro running through three defenders without much trouble in the first minute and nothing changed thereon. So where did it go wrong for Mourinho, how could a side which scored four goals three days ago go on to concede the same without response? The answer lies in the first minute itself. Had the team been set up in a positive manner, Smalling would not have been so eager to let the ball bounce into his keeper's hands, De Gea would not have charged down to collect it and Pedro would have run back to the right wing. Instead the Spaniard scored, Chelsea led and in the end got more than what they had hoped for. There was a time when his strategy of killing the game against big opponents worked. It was when the top four was a given and not many teams aspired to get to the top. All that has changed with increased financial prowess across the table. A team aspiring to be at the top cannot afford a faint-hearted mentality any more. It takes composure as a manager to not blame your players after such a subdued performance and Mourinho exhibited that. The reality however is that if things don't change quickly, the special one could be the fired one.